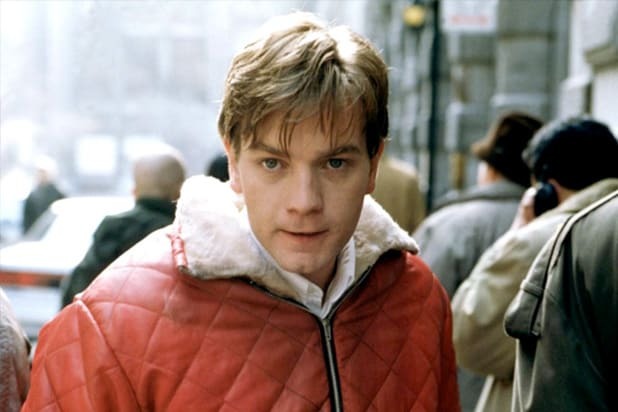 "Eye of the Beholder" (1999) Rotten Tomatoes Score: 9% Ewan McGregor plays a detective who goes chasing after a serial killer (Ashley Judd). 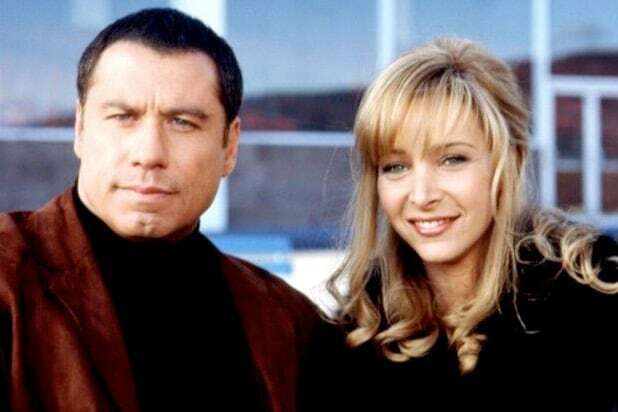 "Lucky Numbers" (2000) Rotten Tomatoes Score: 22% Nora Ephron directed this clunker starring John Travolta as a weatherman who tries to cheat the local lottery. "Lost Souls" (2000) Rotten Tomatoes Score: 7% Winona Ryder stars as a woman who has survived an exorcism but is convinced that a journalist (Ben Chaplin) will become the Antichrist -- like all journalists. "Dr. T and the Women" (2000) Rotten Tomatoes Score: 57% Richard Gere, Helen Hunt and Farrah Fawcett couldn't save "Dr. T and the Women" from a F grade. "Solaris" (2002) Rotten Tomatoes Score: 66% Directed by Steven Soderbergh, produced by James Cameron, and starring George Clooney, this adaptation of Stanislaw Lem’s classic sci-fi novel alienated opening night crowds with its deliberate pace, but won over critics like Roger Ebert for its cerebral storytelling. "Darkness" (2002): Rotten Tomatoes Score: 4% Released on Christmas Day in the U.S., critics roundly panned the occult European horror import as a nonsensical, poorly edited mess that relied too much on jump scares. "Fear Dot Com" (2002) Rotten Tomatoes Score: 3% In this ripoff of "The Ring," people start dying 48 hours after they log onto a mysterious website. "In the Cut" (2003) Rotten Tomatoes Score: 34% Meg Ryan was savaged by critics and audiences for playing very much against her girl-next-door image as a writer who embarks on a torrid affair with a cop (Mark Ruffalo). "Alone in the Dark" (2005) Rotten Tomatoes Score: 1% Christian Slater plays a paranormal investigator in an adaptation of a videogame that was reviled even more than most big-screen adaptations of videogames. "Wolf Creek" (2005) Rotten Tomatoes Score: 53% This viciously violent horror flick, on the other hand, got a hard pan from Ebert for its depiction of women being tortured. But other critics defended the film for its audacity and willingness to truly horrify. This polarizing film has since earned a small cult following among horror buffs. "Bug" (2006) Rotten Tomatoes Score: 61% The reception for “Bug” was similar to that of “mother!”, shocking and polarizing audiences at Cannes while winning over critics with the powerful lead performances of Ashley Judd and Michael Shannon. But when it hit theaters, audiences were disturbed in the worst way possible. "The Wicker Man" (2006) Rotten Tomatoes Score: 15% The original “Wicker Man” in 1973 is regarded as a cult classic. This one was seen as an unintentional joke by critics, and has gained a cult following as a so-bad-its-good film. "I Know Who Killed Me" (2007) Rotten Tomatoes Score: 7% This psychological thriller wasn’t screened in advance for critics, and when reviews did come out, they were not kind to Lindsay Lohan’s performance. “I Know Who Killed Me” went on to win eight Razzies, including Worst Picture. "Disaster Movie" (2008) Rotten Tomatoes Score: 1% Kim Kardashian may have been the biggest star in this failed spoof of the disaster-movie genre with possibly the least original movie title ever. "The Box" (2009) Rotten Tomatoes Score: 45% James Marsden and Cameron Diaz found a bizarre package in a befuddling brain-twister from "Donnie Darko" director Richard Kelly that filmgoers preferred to keep shut. "The Devil Inside" (2012) Rotten Tomatoes Score: 6% 2012 brought a trio of CinemaScore flunkies. First was the hated “Devil Inside,” which pretended to be a documentary and ended with a link to a website to encourage viewers to learn more about the film’s paranormal incidents. Audiences chose to log off instead. "Silent House" (2012) Rotten Tomatoes Score: 41%Premiering as a midnight screening at Sundance, “Silent House” earned praise from some critics for using the “continuous shot” style that “Birdman” later won Oscars for. 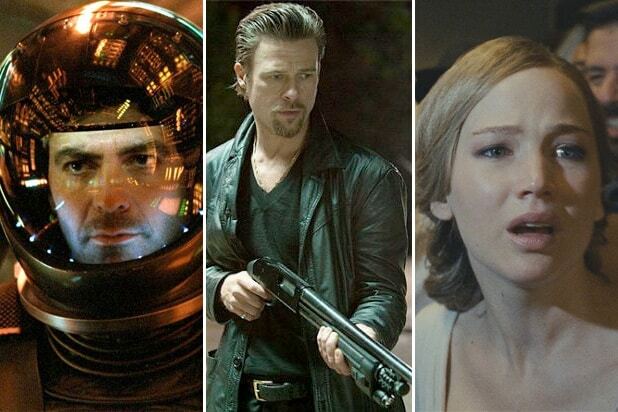 But like “The Box” and “Devil Inside,” the film’s payoff soured CinemaScore polls. "Killing Them Softly" (2012) Rotten Tomatoes Score: 74% Critics who saw this dark crime thriller at Cannes loved Brad Pitt’s performance and the film’s bleak portrayal of capitalism. But “Killing Them Softly” didn’t just go after capitalism, it went after America, ending with Pitt responding to an Obama speech on TV by declaring “America is not a country; it's just a business.” Americans didn’t appreciate that. "mother!" (2017) Rotten Tomatoes Score: 68% Darren Aronofsky's horror film starring Jennifer Lawrence and Javier Bardem sharply divided critics -- but not audiences. The film's shocking, violent climax has left viewers deeply shaken.